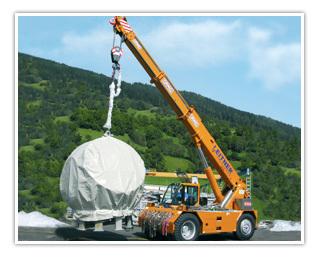 ORMIG SpA is an Italian Company manufacturing mobile industrial cranes "Pick and carry" since 1949 and such machinery are suitable for every free-on-wheels handling. 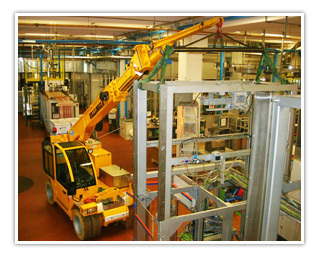 These cranes are particularly useful for load moving in industrial activities and in travelling operation with hooked load for both indoor and outdoor applications. The present range covers cranes having capacities from 5.5 to 60 tonnes, with diesel or electric power in compliance with anti-pollution regulations. Important features are the reduced overall dimensions compared with high performances and capability of working in confined spaces. 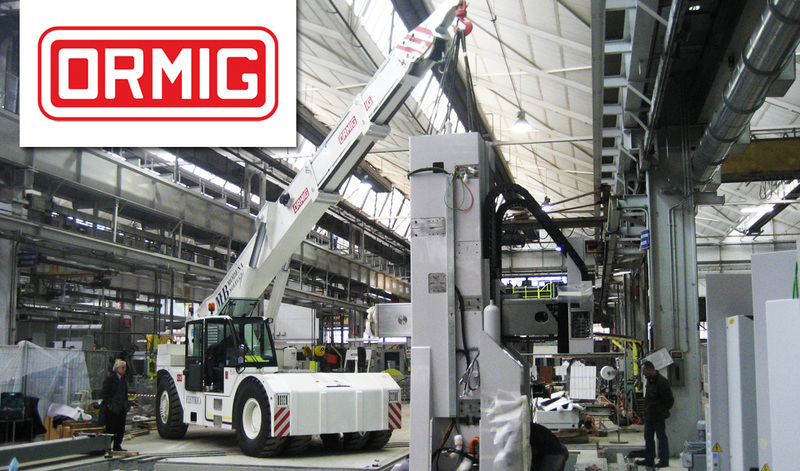 The Ormig “Pick and carry” cranes offer an easy manoeuvrability which is an important aspect for rental and services Companies. 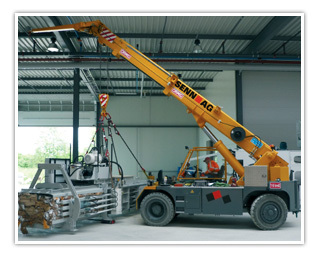 It is possible to equip these cranes with special attachments such as jibs, forks, hooks, jaws, etc. so that to offer a great versatility for every operators requirement.